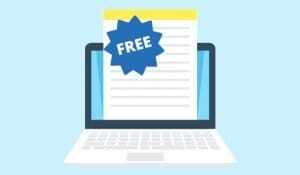 Blog > Resources > Can It Harm My Site to Accept a Guest Post Article? One of the things I mentioned in this recent article is that a lot of bloggers are very hesitant to publish blog posts. They’re skeptical of the source, they’re picky about the content, and some don’t even want to deal with the potential SEO hassles. They’ve all heard stories about sites that published a ton of guest posts and that were nuked into the ground by Google’s various Penguin and Panda algorithms. 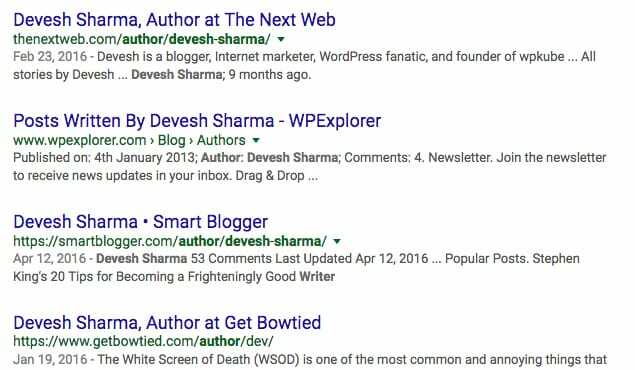 Combine that with the ever-cited warning from Matt Cutts about guest posting, and it makes for a very hostile atmosphere for guest bloggers. As a publisher, as a site owner, what do you do when someone approaches you with a guest post they would like to publish on your site? Do you accept it as-is? Do you reject it outright? Do you have conditions they have to meet before you’re willing to publish? Can publishing it, regardless, hurt your site? 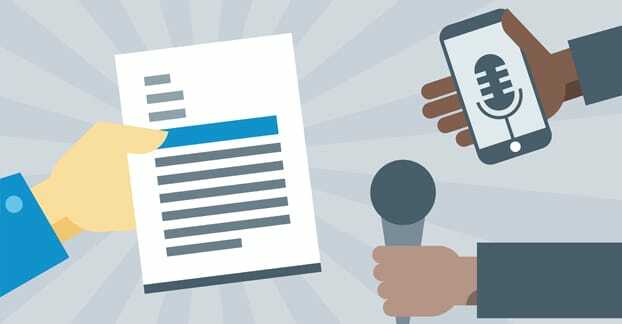 Can Publishing a Guest Post Hurt Your SEO? The short answer to this question is just as helpful as it is long; yes and no. Guests posts can indeed hurt your site, but the reasons they do are all reasons that any post you publish might hurt your site. If the post has been published on another site first, even if it’s by the same author, it’s duplicate content. If the post is filled with followed links to spam sites, those links can count against you. If the writing is low quality, it can reflect poorly on your site. No one single guest post is going to tank your site, unless your site is already on thin ice and is doing poorly across the board. Most sites are resilient to a few mistakes, after all, and Google tends to give the benefit of the doubt to most people who haven’t abused their trust in the past. However, if you make a habit of publishing anything that comes along, you can slowly erode that trust and make your site look worse and worse, until you reach a critical mass and collapse. Just remember, any time you publish a guest post, it’s tied to your brand, not to the author sending it in. Oh, sure, they’re doing it to get attention and maybe a link, but the post is still on your site, not on theirs, and it’s your site that can suffer for it. I’ve compiled a list of rules you should adhere to if you’re considering accepting a guest post. And, don’t get me wrong, I think you should accept and publish guest posts. They can be extremely valuable for networking, and even if nothing comes of the relationship, they have value of their own. If nothing else, it’s a good piece of content you can publish and that can rank for your site, but that you didn’t write. It’s labor saved. Rule #1: Make sure the author has a history of publishing good content. This is the first thing you should do when someone asks to guest post on your site. Search for their name and see what comes up. What kind of person are they? What is their home site like? What other sites have they written guest posts for? What is the general quality level of those posts? You’re looking to get a feel for what kind of content they’re going to submit to your blog. After all, most guest authors don’t have posts ready to go before they ask if you even publish. The good ones, at least, will wait and see if you’ll accept them before they pitch a specific idea to you. You’ll want to dig pretty deep in your search. If they have a few posts that look good but a lot that look like spam, you might want to be wary. 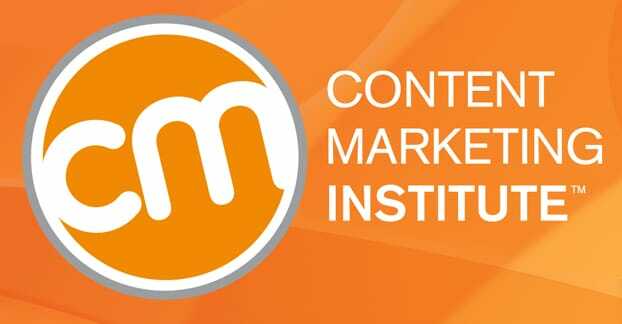 If they tend to publish content under 1,000 words long, be a little hesitant, because they might not be used to providing sufficient value to meet the needs of your site. You also want to check the links they publish in the posts they write; are they good, or are they shady? Rule #2: Make sure the author is someone who you wouldn’t feel bad about associating with, or having associated with your brand. Remember, you’re publishing this person’s content on your site, which is tantamount to vouching for them and their quality. You’re making an association with them. People will recognize that person and will ascribe some of their philosophies to you, no matter how strong a disclaimer you write. This is only an issue in two situations. One is when they’re a proponent of black hat techniques, spam, or other controversial issues that your brand is not. Even if you’re not, and you’ve never used them, the fact that you’re publishing someone who uses them can reflect poorly upon your reputation. The other is politically; if the person you’re publishing happens to be a socially stunted or otherwise unpleasant individual, people will wonder why you’re supporting them. You can see something similar in the way there is a lot of backlash right now against companies that advertise on Breitbart. To draw a parallel, you would be the advertiser, and Breitbart would be the dubious author. Rule #3: Make sure any links in the content lead to high quality destinations. This includes the author bio! 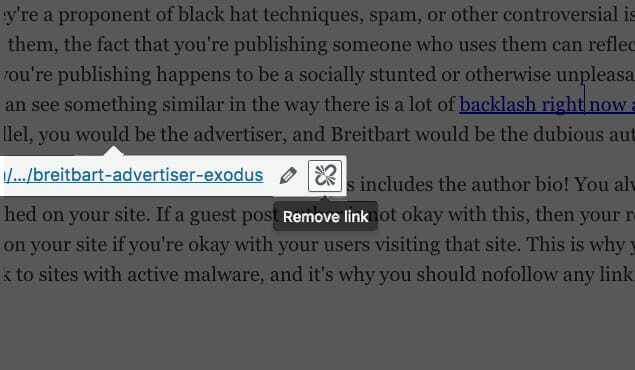 You always reserve the right to remove or nofollow any link in any post published on your site. If a guest post author is not okay with this, then your relationship is over; they can take a hike. You should only post a link on your site if you’re okay with your users visiting that site. This is why you should rarely if ever link to spam sites, it’s why you should never link to sites with active malware, and it’s why you should nofollow any link that’s even vaguely sketchy to you. Rule #4: Make sure the content is sufficiently detailed and in-depth for publication on your site. This is basically just a wordy way of saying “be picky!” You want to publish high value content, which means you want to make sure it’s up to your standards. I like to set my guest post standards higher than my actual writing standards, so that every guest post stands out as valuable and important. Make sure it’s at least as long as your usual minimum length, and that the quality is up to snuff. If they cite a piece of data, make sure you know where that data comes from and that it’s a viable source. If they draw a conclusion, make sure it’s a conclusion that makes logical sense from the data they provide. In general, just make sure everything is well done. Rule #5: Make sure the content is not copied or stolen and spun. It can be difficult to detect spun content if it’s well done, but there are often telltale signs with misused words and odd phrases. Any piece of content you’re thinking of publishing on your site should also be run through a tool like Copyscape. 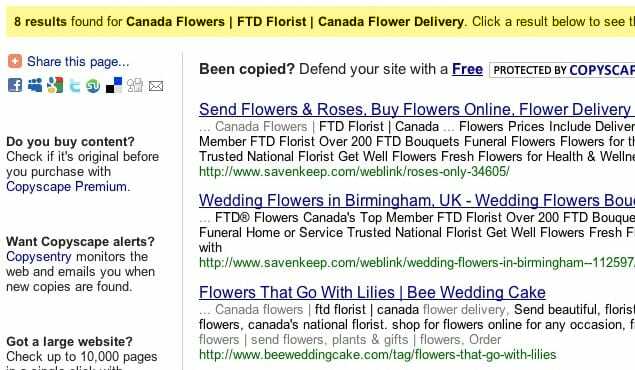 Copyscape is a plagiarism detector and will scan the internet looking for copies of that piece of content. Anything that comes too close will be flagged, so don’t just reject anything with a hit; it might trigger off a quote or even a common phrase. Use sense, here. 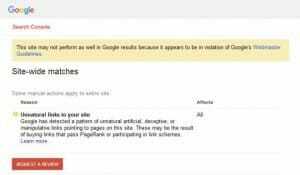 You should also do some manual searches on Google, Bing, and even a tertiary search engine like DuckDuckGo, searching for a specific unique sentence from the article. If it shows up anywhere, make sure it’s not a piece of stolen content. Rule #6: Make sure the piece makes sense to publish on your site. This means that it matches your outlook, it matches your tone, and it matches your voice. In other words, if you’re a site that operates a tool like Ahrefs, you don’t want to be publishing a piece of content about why links are worthless. If you’re writing for Guestpost, you don’t want to publish a post about why guest posting is a sure-fire way to eat a penalty. This is the outlook of the post, and you want it to jive and play nice with the rest of your content. As for tone and voice, there’s a certain level of matching the author should do, but beyond that it’s their voice. If your site uses “we”, they shouldn’t use “I” in their post. If you avoid any mention of your site itself, they should as well. If you’re very formal, they should be formal, though not necessarily to the same level. It should fit but also look distinctly its own, so that the author is actually contributing something beyond their labor. Rule #7: Make sure you own the rights to the content, via explicit contract. This is a big one that a lot of sites actually forget to implement, though it’s very simple to do so. All you need to do is set up a submission form for the actual guest post and make the author check a box acknowledging that if published, the content is yours. If you prefer to deal via email, you can still make sure they know, and make sure to keep record of the emails you send and their acknowledgement of that fact. Many people simply assume a guest post is the property of the site that publishes it, but a few authors don’t realize that, and very rarely issues will come up that try to exploit it. By exerting ownership, you prevent the author from publishing the same post elsewhere, or from demanding edits to it that you don’t want to make. They’re giving the rights to the content over to you, to avoid a lot of hassle. Rule #8: Make sure the author knows they’re expected to help promote the content once you publish it. This means they should share it with their audience, probably link to it in a blog post they write, push it on their social media feeds, share your social media posts, and generally assist with giving it as much exposure as it can get. After all, it’s in their interests to do so, right? It’s their name, it’s their link, they should help promote it. If they don’t, you have to wonder why they haven’t, and if they’re actually invested in this relationship or not. Auxiliary Rule: Make sure not to hand out author accounts except to employees. This is a rule I’ve had to add in after a few businesses I know were burned by it. It seems easy to simply create an author account in your CMS for whatever author you want to publish, but that gives them a lot of control. 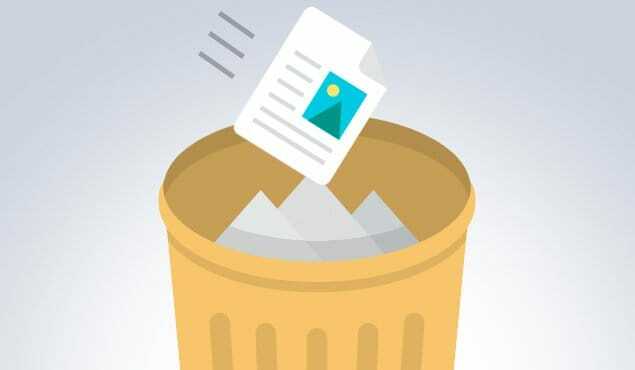 Even if the account is locked down, they still have the ability to edit posts at will, they can see the inside of your CMS, they can mess with your editorial calendar to a certain extent, and can cause no end of trouble. At the same time, giving out account names and passwords to random people is a security issue. Even if they’re locked down, it can let an attacker in if they get phished or otherwise compromised. Plus, there’s no value to letting them have an account. Just post for them. The only people who should have accounts in your CMS are your employees and editors. If you follow all of these rules, you’re very well positioned to publish blog posts with high value attached to them. Ideally, they’ll bring in a lot of links and a lot of traffic, all for the investment of following the rules and filtering what content you accept. It also helps bring recognition to your brand, and can attract future, better contributors. You’re not really at risk of a penalty or a value loss, either, so long as you filter the content you post. Again, be picky, and never be afraid to ask for edits or revisions if you think a post isn’t quite there yet.